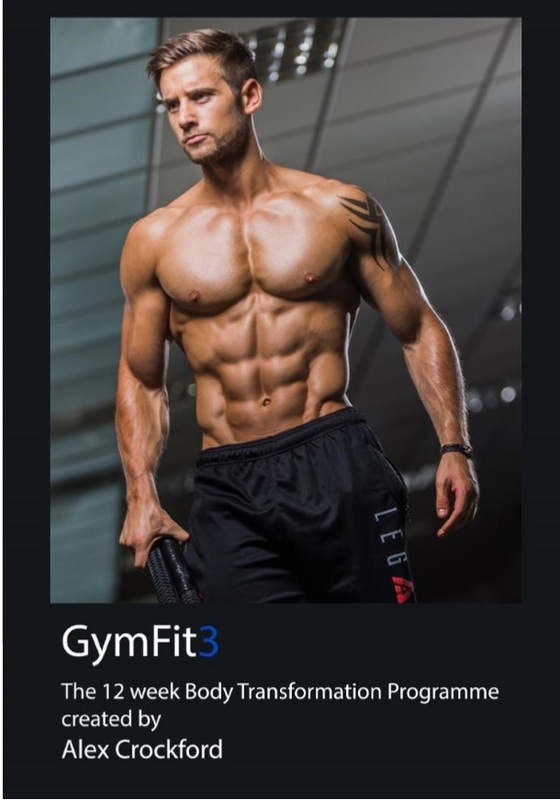 #GymFit3 is the 3rd 12 week plan in the #GymFit 1 Year Programme. It's an online 12 week fitness training and nutrition plan for men. This workout plan has been designed for gym workouts, and will give you everything you need to know to build muscle and burn body fat across your body. If you have completed the #GymFit1 and #GymFit2 plans then continue your #CrockFit journey and take your results to the next level with #GymFit3! Signing up to #GymFit3 will give you free access to the plan within the #CrockFitApp when it launches. Cycle 1 - Chest & back / legs / shoulders, arms & abs. Cycle 3 - Chest & triceps / Back & biceps / legs / Shoulders, Arms & abs. 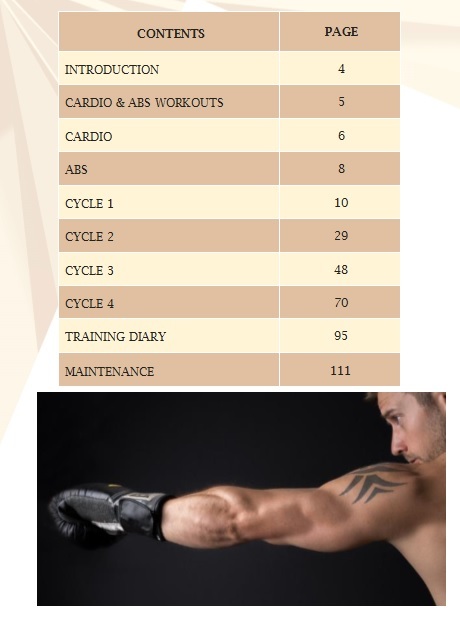 12 week (Week 25-36) GYM based training programme. Split in to 4 different workout cycles. Clear & easy to understand picture & video exercise demonstration. Discount codes for some of the products I use. Packed full of tips & information. Social media progress photos to use. Once you sign up, you will receive an email with your link and password to your member area! When you enter your #GymFit3 Members area you will find your #CrockFit documents. Healthy diet & lifestyle, following the nutritional plan. Monthly update emails and optional photos. Joining our #CrockFitCommunity and interacting with us on social media. Calculation to personalise the nutrition guide to your requirements. Frequently asked questions and extra tips! Full recipes, photos & cooking method for breakfast, lunch, dinner, snacks and treats! Example diet plan using these recipes and shopping list! Unlimited one to one online support!